We are your friendly neighbourhood café bar located in the heart of Thornbury. Our relaxed, informal environment can be used for whatever you see fit… whether it be a morning coffee, brunch meeting, ladies lunch or evening out with friends you will feel at home here. 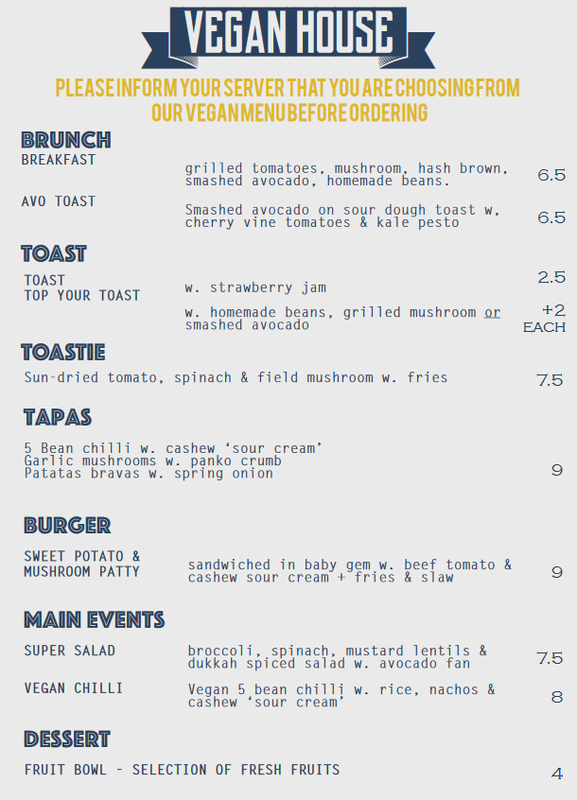 We also have specific vegan menus.